By choosing our tour, you can be sure that we try our best to choose an accommodation that gives you a feeling of being in the heart of the nature with its beauty and view. Where we stop, can be different from place to place but it would surely be as unique and perfect as possible. We provide you three kinds of accommodations in our packages including: Hotel, Eco-lodge and Camp. We also consider all age groups and diversity in ideas so our accommodation facilities are ranging from our deluxe eco tents, dorm style cabins, to campsites for visitors that prefer to bring their own accommodation! But let's do some camping in iran. For most of our packages, standard twin or double room is organized. We also provide you accommodations with local formations. Boutique style hotels, haciendas and bungalows can give you a feeling of traditional and local settlement. Eco-lodge is a type of tourist accommodation designed to have the minimum possible impact on the natural environment in which it is situated. It is usually located in a natural area, or in a rural area within a short distance to a natural area, and is not significantly impacted by a town site, noise, traffic, smog or pollution. 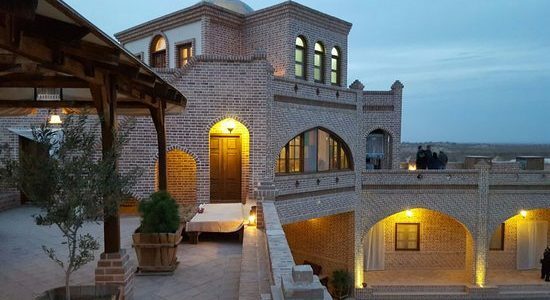 With having a lot of unique places under the UNESCO list, Iran is increasing the number of eco-lodges across the country. The number of these eco-lodges has reached to 300 in different parts of the country. Roverland considers all different tastes and provides a variety of accommodations, so you can easily opt for your own favorite one. We will camp in amazing and safe places, where you can enjoy the nature most. 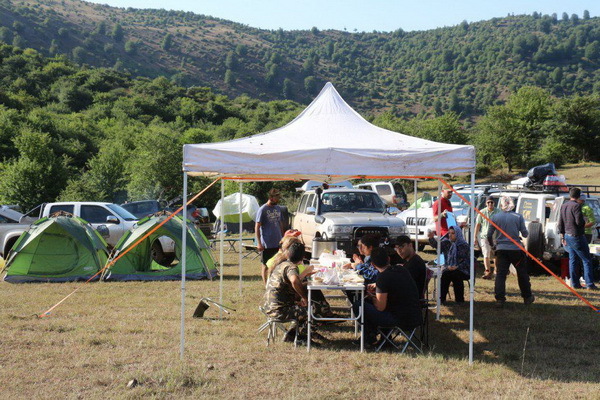 Depending on the plan, the camping arrangements range from rustic to luxury. Rustic camping is like traditional camping that you put up your own tent but luxurious one includes beds, hammocks, lights and preassembled tents attached to platforms and patios. Our tent is circular in shape & fitted for two people to stay comfortably at a time. Eating Quarters are separated from the tent. The most attractive part about camping is the easy access to the landscape.